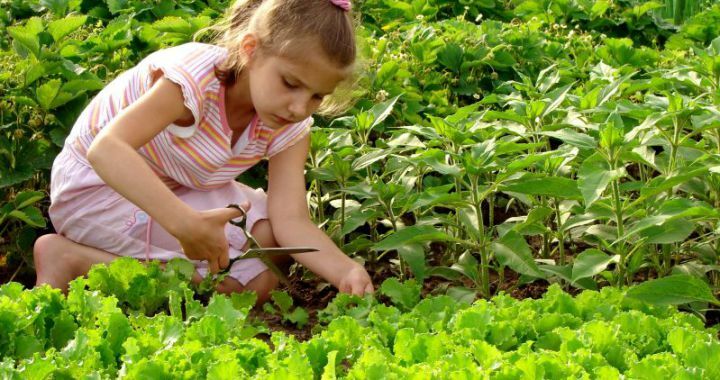 Get your kids involved in the garden! Summer holiday is just around the corner and a good time to get the kids involved in their own veggie patch with sweetcorn, beans, peas and cherry tomatoes. Do a chess board pattern with blocks 30cm x 30cm and plant one plant in every “white” square, using the “black” square as a space for stepping stones. Plant one vegetable per block, different vegetables next to each other and with some easy to grow beneficial herbs, such as chives, oreganum and yarrow in between. This way you create a space with all the benefits of companion planting and diversity. Posted in Growing Herbs, Healing Herbs and tagged beneficial, companion, garden, kids, vegetables.